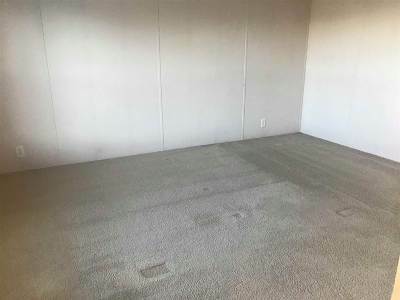 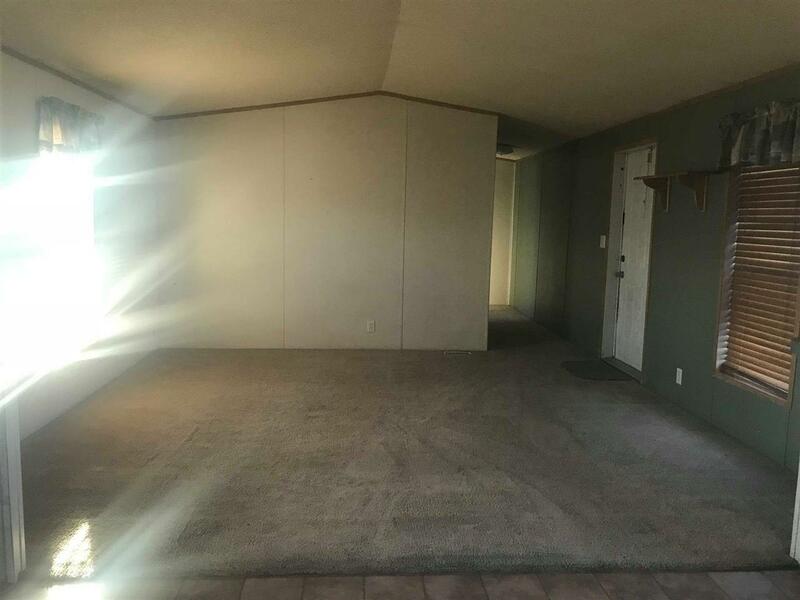 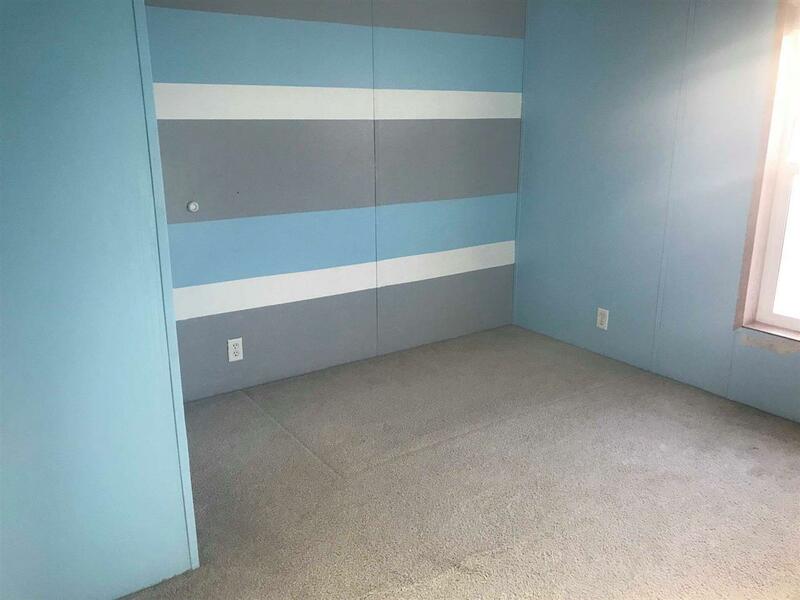 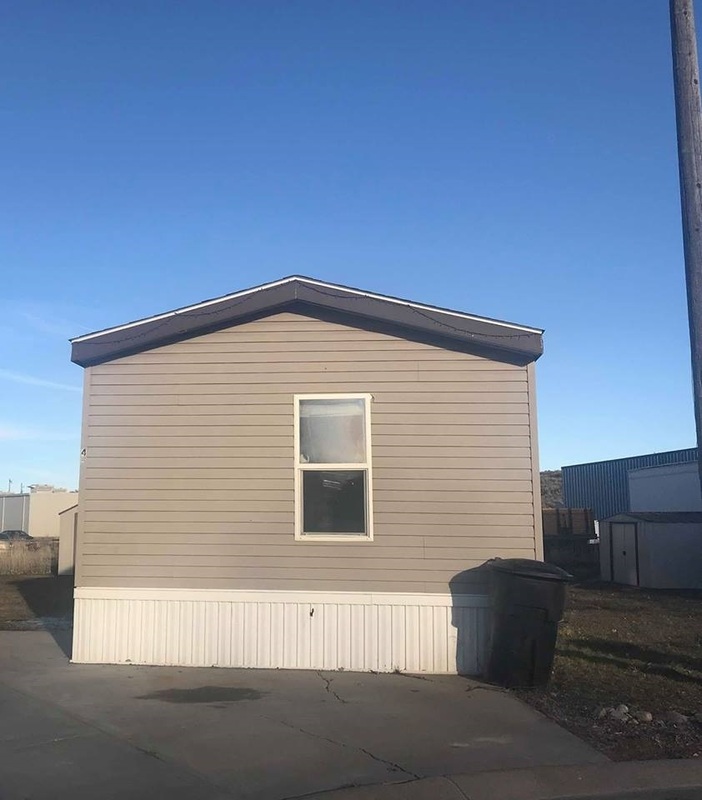 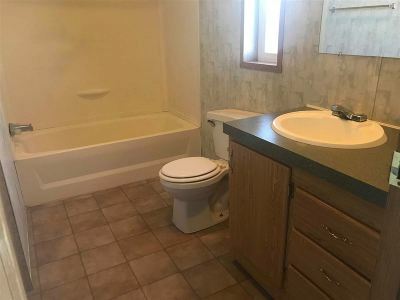 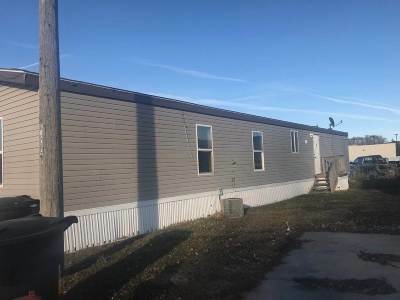 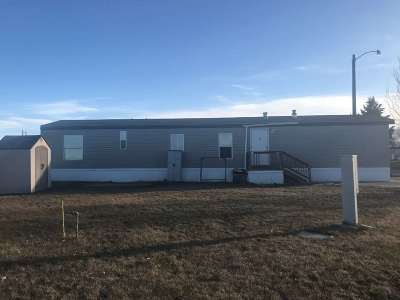 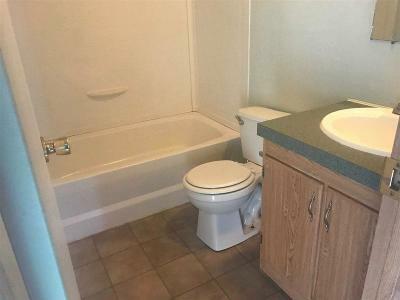 Three Bedroom, 2 Bathroom Manufactured home. Master Bedroom with a master bathroom and walk in closet. 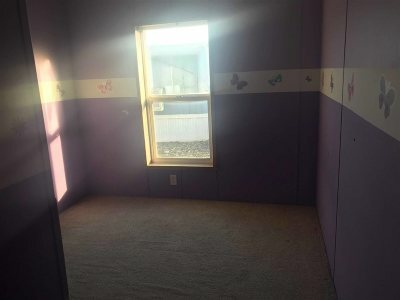 Vinyl windows, Central Air Conditioning, Vaulted Ceilings. Open living room and kitchen makes it great for get togethers. 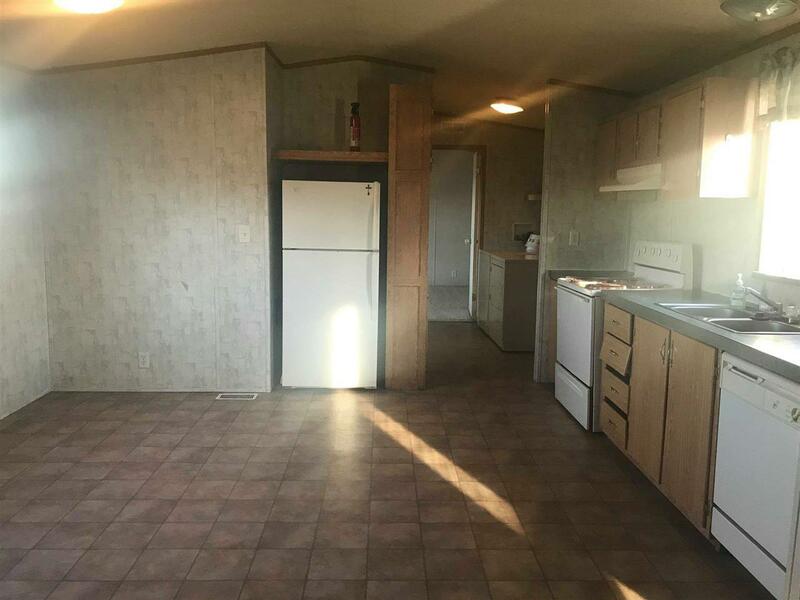 You must fill out an application with the trailer court and be approved. Lot space is $300 which includes water, sewer, garbage.